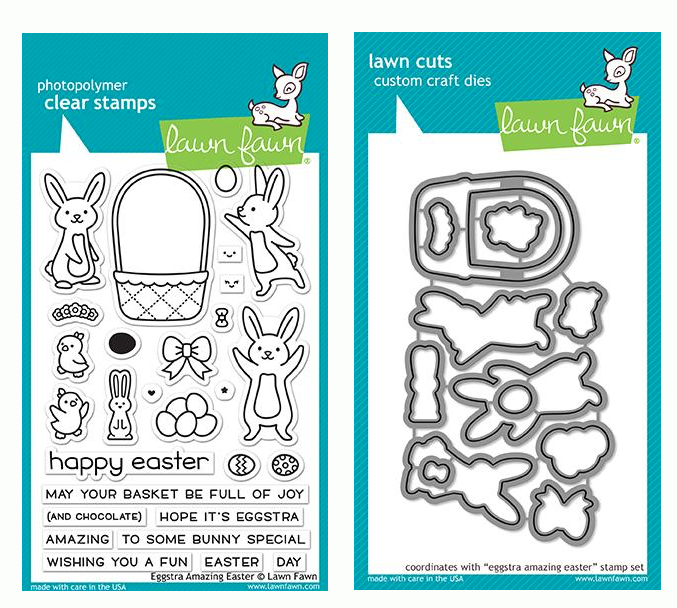 Lawn Fawn SET LF15SETADDON HOLIDAY SNOW GLOBE SHAKER Clear Stamps and Dies at Simon Says STAMP! 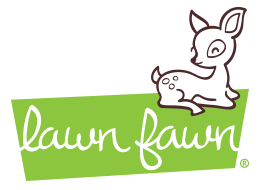 Success, Lawn Fawn SET LF15SETADDON HOLIDAY SNOW GLOBE SHAKER Clear Stamps and Dies has been shared! Contains Ready Set Snow stamp set, die set, and Ready Set Snow Shaker Add On Die set! !